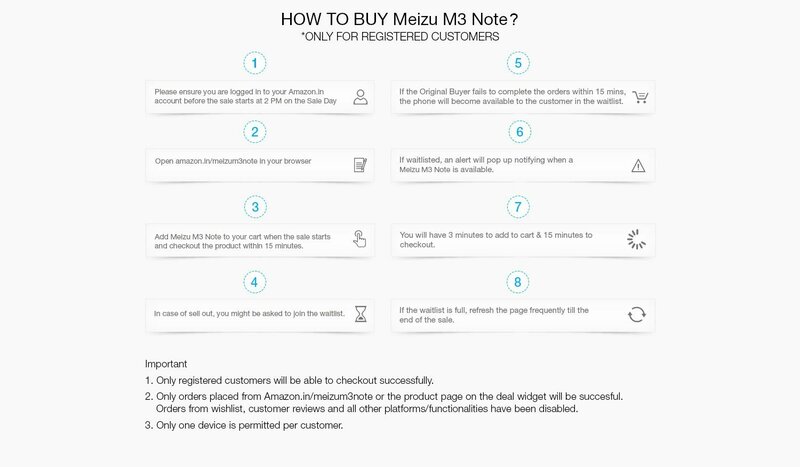 Now use below given Register link for Meizu M3 Note. On successful purchase you will also get free Rs. 200 Amazon Gift Card. Meizu m3 note 32GB at Price Rs 9999 Launched in India on Amazon Flash Sale of Meizu M3 Note – Register to buy Meizu M3 Note at Rs 9999 in First Flash Sale at Amazon. Meizu Today launched the Meizu M3 Note in Indian Market at Amazon. This is the first time Meizu devices launched in india. Amazon is going to sale this amazing smartphone of the year. Meizu M3 Note is the dream phone. The phone is launched at price at just Rs 9999 for the 3GB Ram, 32GB Internal Memory Model . 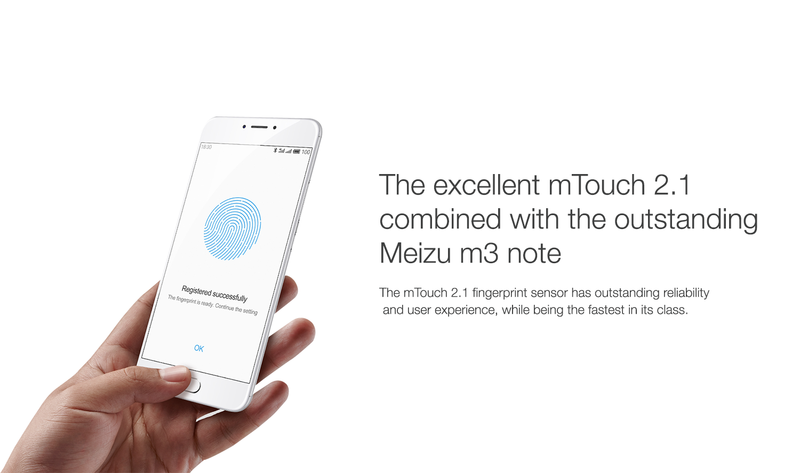 The Meizu M3 Note has launched with so amazing technology and features. 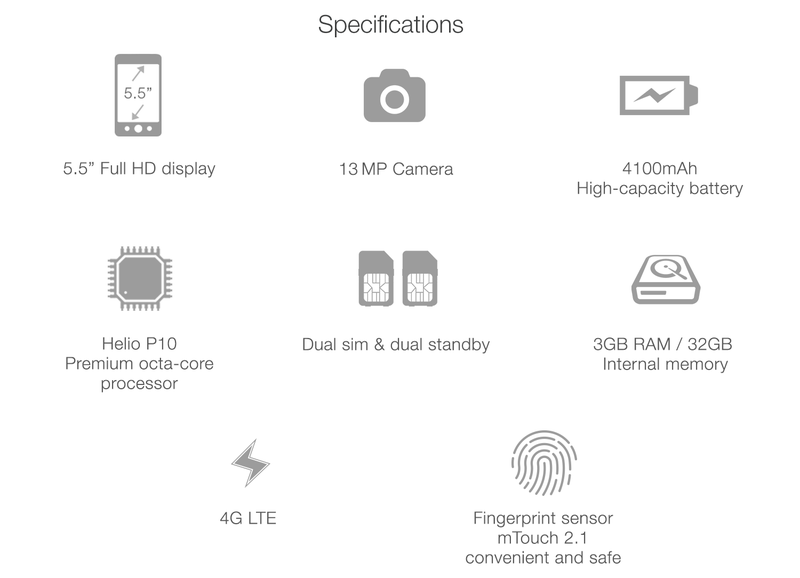 the meizu M3 Note has Heli P10 Premium octa-core processor and 3GB of RAM on the 32GB. 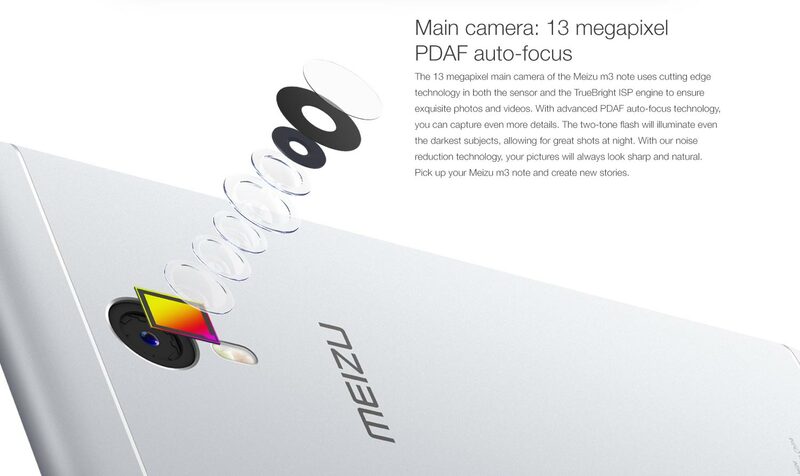 it also has new 13 mega pixel camera and phase detect autofocus. Meizu M3 Note is also the first Meizu Phone to have a fingerprint sensor and the first Meizu phone to have a metal body. Also the Meizu M3 Note manufactured in India. This smartphone has some amazing features like metal body which give you feel like a premium, Sunlight Display, and many more. you can buy this dream phone in flash sale. Flash Sale of Meizu M3 Note Starting on Amazon 31st May 2016 at 2 PM, This is the Amazon Exclusive Flash Sale of Meizu M3 Note. So if your the smartphone lovers then grab the amazing smartphone and dream phone from Amazon. 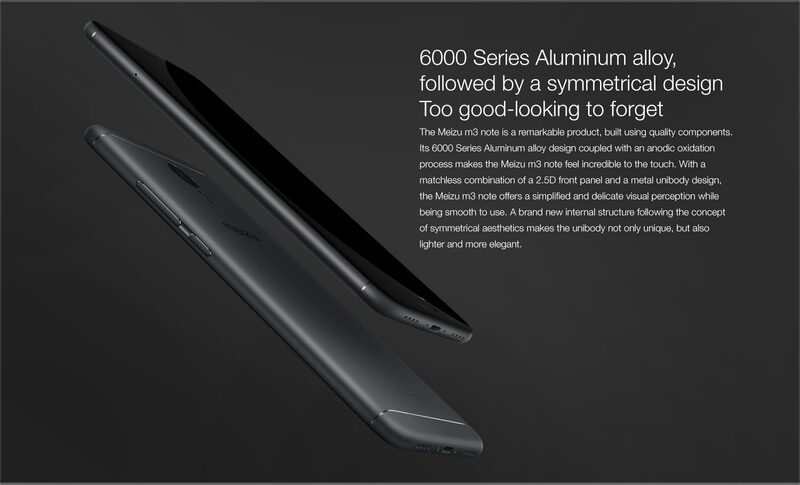 Meizu on Tuesday launched the Meizu M3 Note Smartphone. 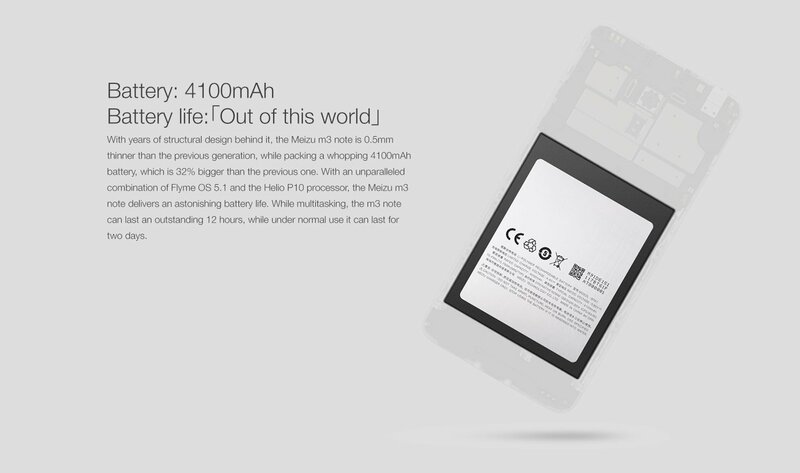 It is the first Meizu smartphone launched in India in more than a year. The phone has been launched for Rs 9,999 for 32GB. The Meizu M3 Note will be available through a flash sale at 2 PM on May 31 on Amazon India. In later stage the company plans to offer the phone through other online platforms and offline stores as well. Bigger Screen and Better DisplayLooking for a phone that comes with engaging features and classy exteriors? Then the brand new Meizu m3 note is the ideal choice for you. The phone is all set to dazzle you with its exceptional performance. It is not only unique, but also lighter and more elegant. Its 6000 Series Aluminum alloy design coupled with an anodic oxidation process makes the Meizu m3 note a phone that feels incredible to the touch and smooth to use. The phone is built using quality components and has a matchless combination of a 2.5D front panel and a metal unibody design, which offers a simplified and delicate visual perception. Enjoy Super Smooth PerformanceBased on the TSMC HPC+ technology, the Helio P10 processor of the Meizu m3 note has the best EER (energy efficiency ratio) of all Mediatek processors. If you are playing intensive games on the phone, the eight A53 cores ensure fluency under heavy usage. And, image rendering and multimedia display is enhanced by the Mali-T860 64-bit GPU. 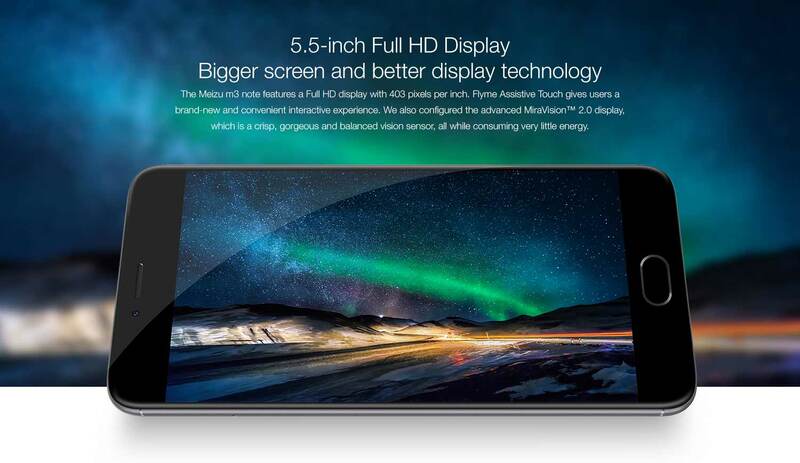 While the phone’s mTouch 2.1 fingerprint sensor has outstanding reliability and user experience, the Flyme Assistive Touch gives users a brand-new and convenient interactive experience. The phone also comes configured with the advanced MiraVision 2.0 display. It is a crisp, gorgeous and balanced vision sensor which consumes very little energy. Upgrade Your Smartphone Experience with the Meizu m3 noteThe Meizu m3 note packs a whopping 4100mAh battery that delivers an astonishing battery life. Clubbed with an unparalleled combination of Flyme OS 5.1 and the Helio P10 processor, the phone can last an outstanding 12 hours while multitasking and for two days while under normal use. The phone uses flagship mainboard technology, which has been designed into 10 layers to reduce the space occupied by the mainboard. It also reduces the internal interference, making for a more stable system. Create New Stories with a Captivating CameraTo ensure exquisite photos and videos, the 13 megapixel main camera of the phone uses cutting-edge technology in both the sensor and the TrueBright ISP engine. It has advanced PDAF autofocus technology, which lets you capture even more details. And the two-tone flash illuminates even the darkest subjects, making it possible to click great shots at night. Besides, your pictures will always look sharp and natural with the phone’s noise reduction technology.